Yes, exactly as it sounds, a roadside assistance locksmith! 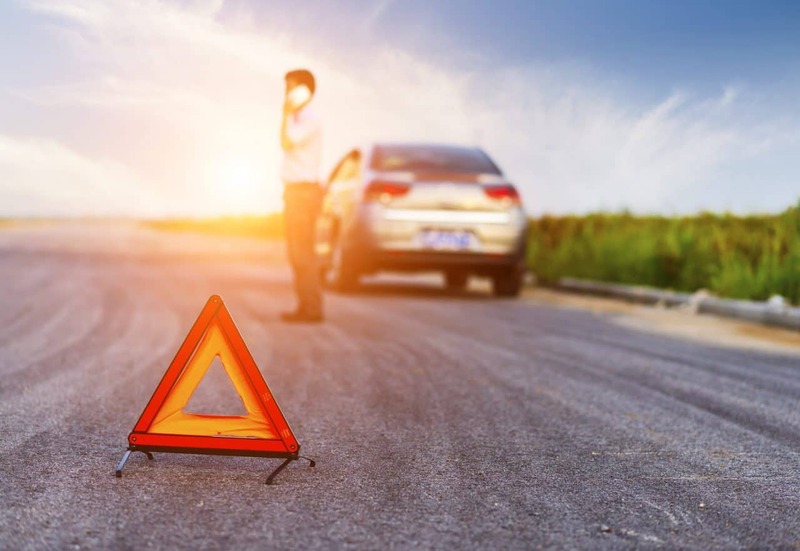 Roadside assistance service is to help drivers when they stuck on the road with one reason or another. When you subscribe for a roadside assistance service with AAA or for instance; your Progressive Insurance company, they respond to call a locksmith or a tow truck on your behalf. This means you just call AAA and they start calling locksmiths for you, as well as paying for the service. When you need a roadside assistance service you may need anything from unlocking car door to car key replacement or ignition lock repair. With this in mind, there is no time or a day when you may need a locksmith for roadside assistance services. The quality of LockTech24/7 emergency locksmiths is not just to unlock cars but also broken car key extraction, lost car key replacement, car key programming, advanced diagnostic and ignition switch repair or replace. Unlike roadside assistance service from a car towing company which can unlock your car or deliver gas to your location in case you run on an empty gas tank, we can do it all. With us, you get all roadside assistance services under one company! Please read more about our Roadside Assistance Services in the Lehigh Valley PA. Automotive Lockout in Lehigh Valley, PA.
One of our most popular roadside assistance services is an emergency automotive lockout. An automotive lockout means not only car lockout, but also van lockout, truck lockout, and even semi-trailer lockout. We are able to open an automobile whether small or large, old or new, we can open all cars and trucks. We are not a towing company but a locksmith company. This means if we come to open your vehicle and you can’t find the keys inside, we can cut and program a new key to your car on the spot. For this reason, we can save you time and money, not to mention frustration. Don’t hesitate to call us day or night, whether you lock yourself out of your car in Whitehall PA or locked yourself out of your semi-trailer in Breinigsville PA. We’re available day and night, 7 days a week 365 days year’ round. LockTech24/7 emergency auto lockout assistance is only one phone call away, and you are only 20 minutes away to get back your car. Mobile car keys locksmith is available 24/7 in order to help you at any time, whenever you lose your car keys. We, at LockTech24/7 car key locksmiths expertise in car key cutting and programming. This includes transponder keys, laser cut auto keys, and auto key fobs replacement service. When you lose your car key and you call us, we come wherever you’re located in the Lehigh Valley, whether in Easton, Bethlehem, or Allentown, and we make your new car key on the spot. When the time of trouble with the ECU and the OEM system of your vehicle has arisen, it’s a time to let the best locksmith company in the Lehigh Valley deal with it. No matter what is your vehicle, no matter year, brand, or model, please call us for a free estimate and phone consultation. We are here for you, day and night. Sometimes, a working key to your car can have a glitch and doesn’t start your car anymore. In many cases, it happens because the battery of your vehicle was empty or on very low voltage. If this happens to you, please call us and we will come to re-program your car key again. Please note: In some cases, the electronic chip of your key could be damaged. If this happens to you, we must replace that key with a new one. Worry not! We are able to do it right away and on the spot! We work with an advanced diagnostic machine to evaluate the problem of your transponder key and to provide you with the fastest solution. Let our auto locksmith experts work for you. Yes, we can cut high-security auto keys! Not just we come to you, but we cut your high-security auto key on site. You don’t need to waste your time driving to a locksmith shop. You also don’t need to go back and forth if the key wasn’t cut right. Simply put your trust on our mobile auto locksmiths. Enjoy your day while we are working for you. We have the latest automotive laser cut machine in our van, a semi-automatic machine. With this in mind, you can rest assured we can cut any car key, whether GM, Ford, or Honda. We can cut all high-security auto keys. Call us Now! When your car key breaks on you out of nowhere, it can be very stressful. Yet, worry not! We carry all key extraction kits in order to remove the broken key out of your door lock, or your ignition lock. Why waste your time, please call us as soon as possible. 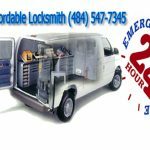 Because we are emergency locksmiths, you can call us at any time, and we can arrive quickly, ready to help. For the purpose of serving you better, it is better to call us for emergency locksmith service than sending an email. At the same time, you better be ready with the address of your location, so we can arrive as soon as possible. Call LockTech24/7 now and get back on your day. When you need roadside assistance locksmith, you need LockTech24/7.